Happy hump day, dear readers! I'm back home from another round of traveling, and between traveling 12 hours, time zone changes, and just traveling during the week, I can barely tell WHAT day of the week it is anymore without my phone telling me! It is good to be home though and starting to settle back into my normal routine. I don't have any travel plans in the near future so I can really jump back into the normal grind and stick with it for some time. Now that I've taken enough of your time filling you in on what's going on in my life, let's jump on on today's blog post! I am continuing on my journey of CPNA beauty finds, and todays' post features several nail polishes from the brand Kokie Cosmetics. These shades are my summer picks from the brand, so if you have one month of summer left or two to three like I do, you'll probably going to want to get your hands on some of these. Let's dive in and check them out! A cerulean blue is guaranteed to catch my attention, especially over the hot summer months! Add to it a ultra smooth and creamy formula that applies easily to the nail, and you have the gorgeous Summer Blues! I have it shown here with two easy coats plus top coat, but those that tend to paint with a heavy hand may find they can get away with just one for opacity. 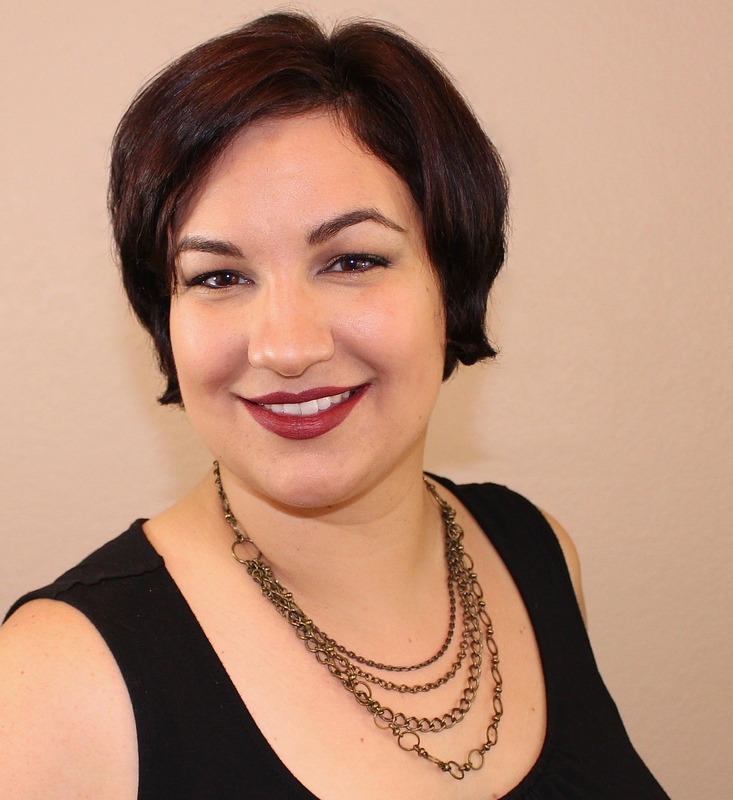 I am obsessed with the gold-filled watermelon-hued shade, and for good reason. Just look at how pretty it is! The formula is really easy to work with although it is a little less pigmented: I needed three coats for opacity, and unless you don't mind visible nail nail, definitely plan on using three coats, if not a fourth. I'm likely to layer this over a similar shade in the future so I can have opacity in fewer coats. Photos are also shown with top coat. While I tend to prefer my mint green shades in the spring, I'm really feeling Spirited this summer! The metallic base is filled with small golden glitters to add even more sparkle that makes me think of bright sun rays bouncing around. This applied nicely for me with two coats for opacity, although you may need a third coat if you have particularly long nails or paint with ultra thin coats. The finish is slightly streaky, although my camera is exaggerating it with my light setup and it is far less noticeable on the nail. This post couldn't possibly be complete without a coral shade mentioned! 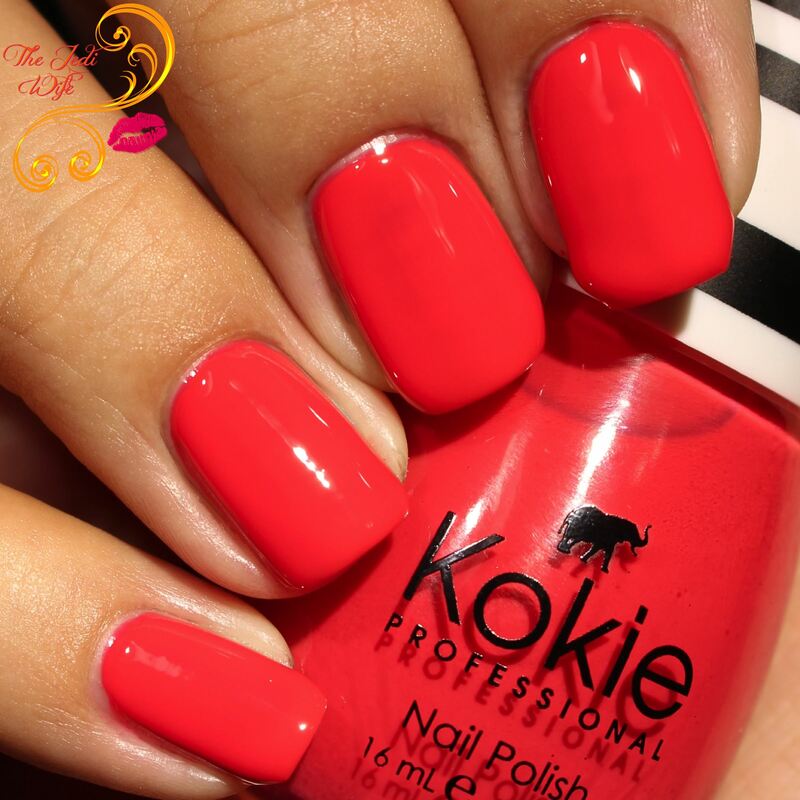 I particularly love this creamy option from Kokie Cosmetics, and I actually have it on my toes now! The formula is fantastic and gave me no issues during application. I have it shown here with three easy coats plus top coat. I have a weakness for tropical blue waters, and Oceana is the perfect shade to round out my summer picks. I also contains the golden glitters for extra sparkle that it is easy to image the sunlight bouncing on the waves as they dance! The formula was really nice: not too thick or thin for my preference, and it applied beautifully to my nails. I have it shown here with three coats to opacity plus top coat. I hope you've enjoyed today's post featuring my top picks of summer-appropriate shades from Kokie Cosmetics! This was the first I've used this recently-launched brand, and if these polishes are any indication of the quality of the rest, I need more in my life! With such great formulas at an affordable price of only $6, you're definitely going to want to try out the brand! 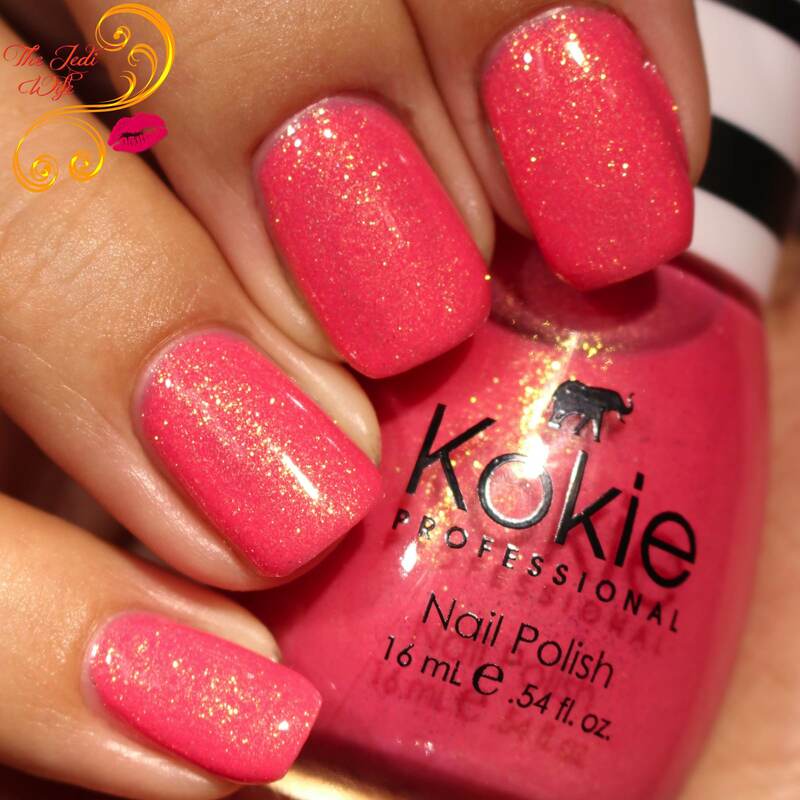 Have you tried any polishes from Kokie Cosmetics? What colours are grabbing your attention? I'm planning to put together a "fall picks" post soon so you can expect to see more from Kokie Cosmetics on my blog in the near future! Ohhh yes, perfect summer shades! This brand is entirely new to me. I love Jamaican Me Blush! I've seen these at Harmon and wondered about them! I need to go and buy Jamaican Me Blush. I hadn't heard of this brand, but Jamaican Me Blush is so nice - I love rose gold colors! Beautiful swatches! I think these look nice and rich...it looks like the application is a dream! I've never heard of this brand before! I love the sparkle in Jamaican Me Blush! Damn! Each of these is incredible! You had me at that blue though. I was immediately sucked in! Jamaican Me Blush is a stunner! Jamaican Be Blush is my fave - it is so sparkly! I love the gold shimmer in Jamaican Me Blush!!!! Stunning!! !